[prMac.com] Chicago, Illinois - Three years in the making, WaveMachine Labs today is proud to release a massive upgrade to their award-winning DAW. 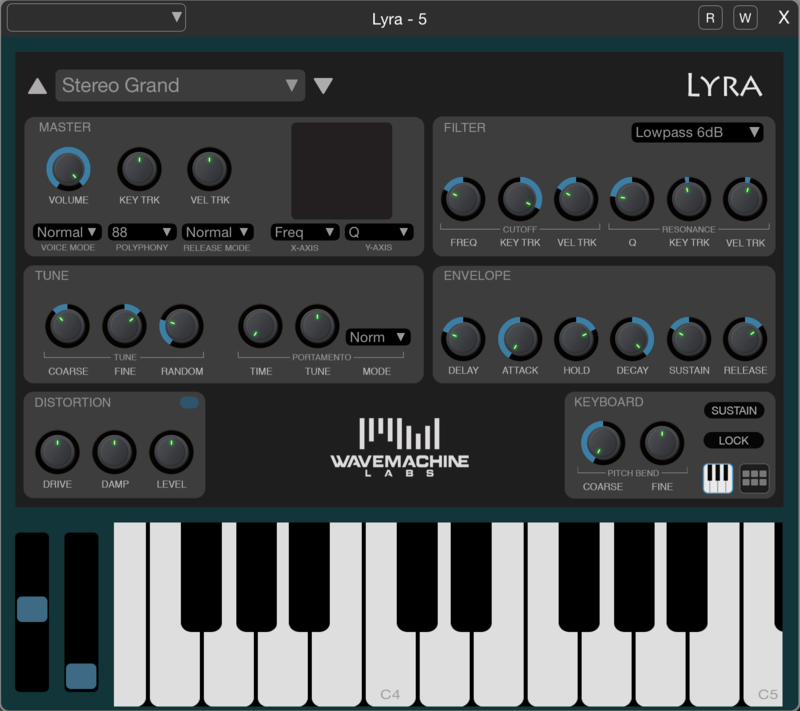 Auria Pro sets the bar for mobile music production with additions such as comprehensive MIDI sequencing, real-time audio warping using elastique Pro v3, included instruments like FabFilter's One and Twin2 synthesizers, WaveMachine Labs' Lyra multi-format sample player, unlimited audio and MIDI tracks, Piano Roll editor, and more. 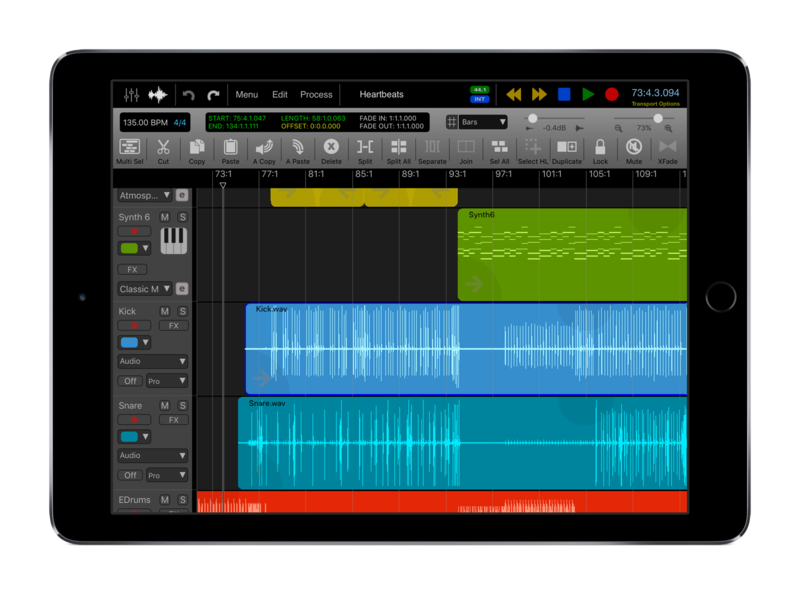 Auria Pro is mobile music production: Redefined. "Whether a musician that's just getting started recording music or a seasoned professional looking for a powerful touch-based music production and recording system, each will appreciate the power and flexibility in this significant upgrade to an industry leading DAW", said Rim Buntinas, President and Founder at WaveMachine Labs. "Designed from the ground up to be easy to use, Auria Pro makes music creation fun!" 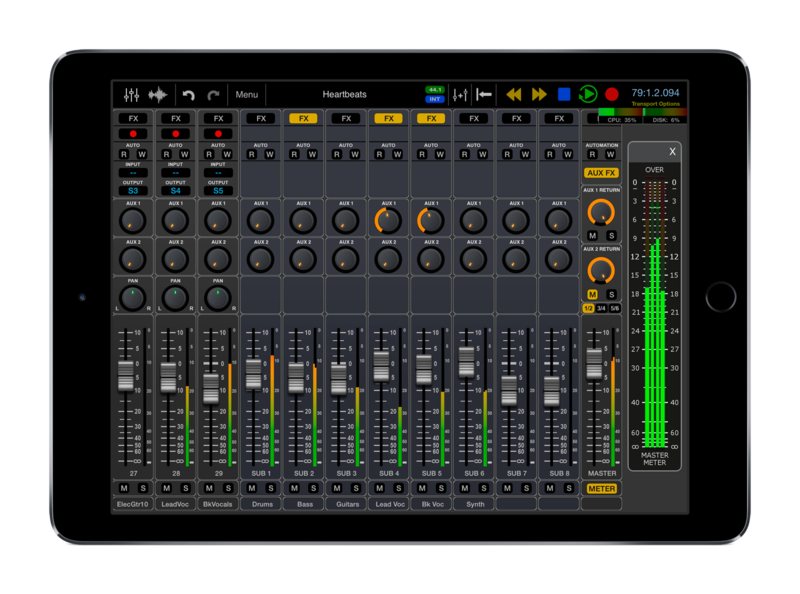 Auria Pro is available now through the iOS App Store for $49.99 (USD). Existing Auria users can purchase a discounted upgrade to Auria Pro through Auria's in-app store for $39.99 (USD). WaveMachine Labs, Inc. is a music and audio software company located in Chicago, IL. Founded in 1999 by Rim Buntinas, WaveMachine Labs develops innovative software titles for both the professional audio industry and iOS mobile devices. Copyright (C) 1999-2015 WaveMachine Labs, Inc. All Rights Reserved. Apple, the Apple logo, iOS, Macintosh and Mac OS X are registered trademarks of Apple Inc. in the U.S. and/or other countries.